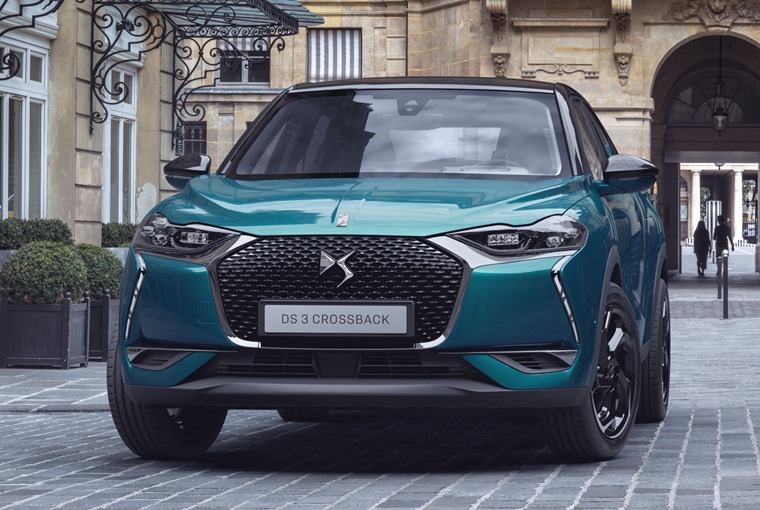 DS has confirmed price and specs for its DS 3 Crossback – an all-new model designed to rival the Audi Q2. Available to order from May, it will be offered in petrol, diesel and electric form and cost from £21,550. 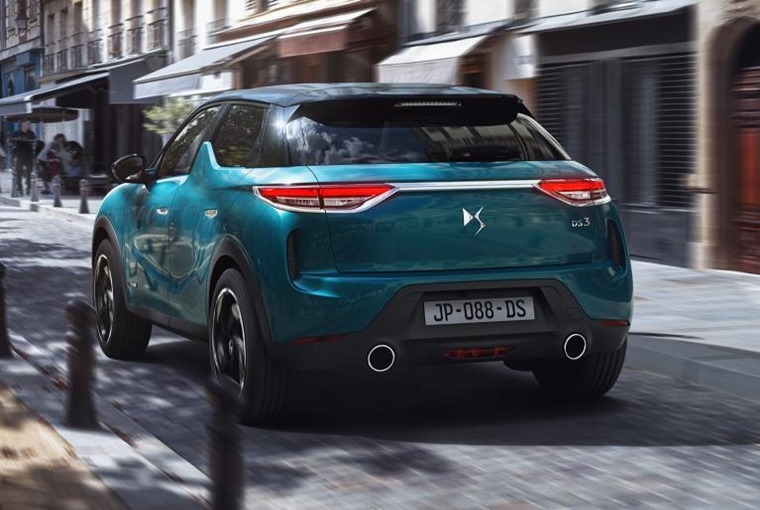 Featuring the familiar DS grille and lights currently seen on the DS7, the Crossback also features flush-fitting door handles and can be unlocked and started from your smartphone using the MyDS app. 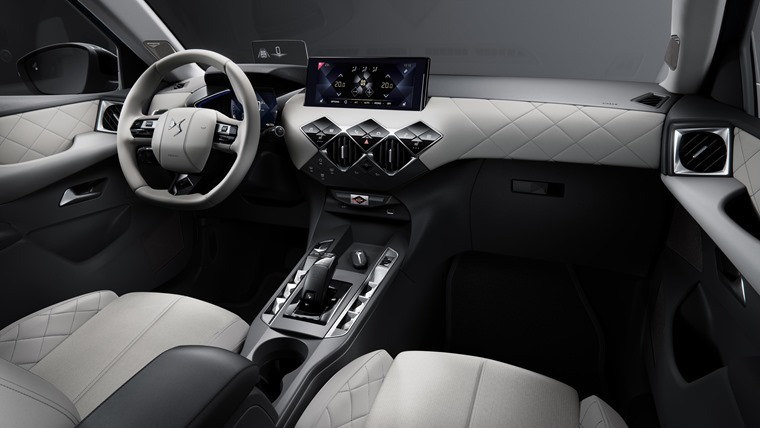 On the inside the DS 3 Crossback features the same 10.3in infotainment unit as the DS7 with 12 speakers dotted around the the interior. 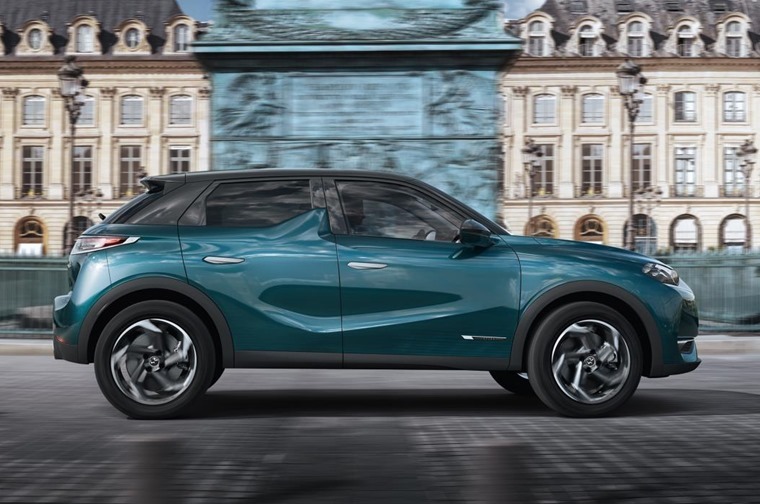 The introduction of an all-electric version ties in with the brand’s aim for every new DS model to have an electrified version going forward, starting with the DS 3 Crossback E-Tense. Its 50 kWh battery will have a potential range of up to 186 miles and is capable of being charged to 80% in 30 minutes with ultra-fast charging and five hours for a full charge with a 11kW wall box. For those not ready to make the leap, there will also be three PureTech petrol engines offering 100hp, 130hp and 155hp, as well as a 1.5 litre diesel. 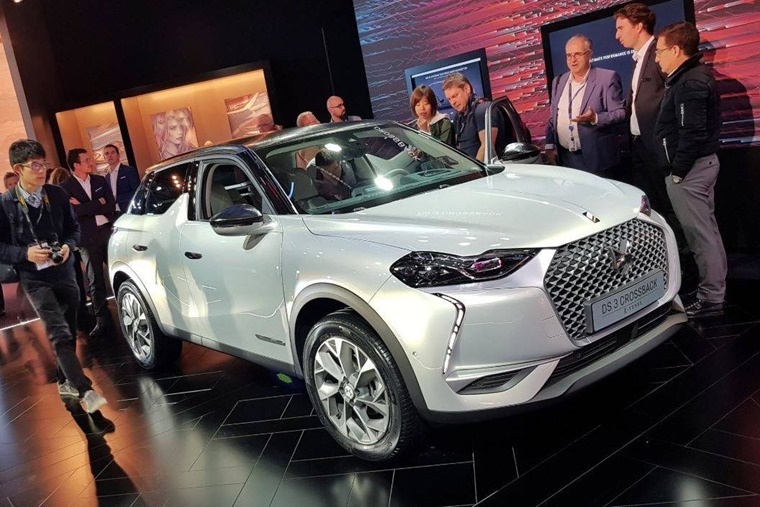 Similar to the DS7, the DS3 Crossback features DS Drive Assist which regulates vehicle speed to the vehicle in front and keeps the vehicle in lane using the onboard radar and camera while the Active Safety Brake uses new-generation radar sensors to monitor and identify hazards at speeds of more than 3mph and up to 87mph. We’ll bring you lease deals as soon as they’re available, but in the meantime you can check out our video review of the larger DS7, or find deals on the current DS3 supermini by clicking here.